Today, more than ever, the airline industry needs highly trained and skilled professionals for the growing industry to safely fly over 5 bn. Passengers annually to their destinations. 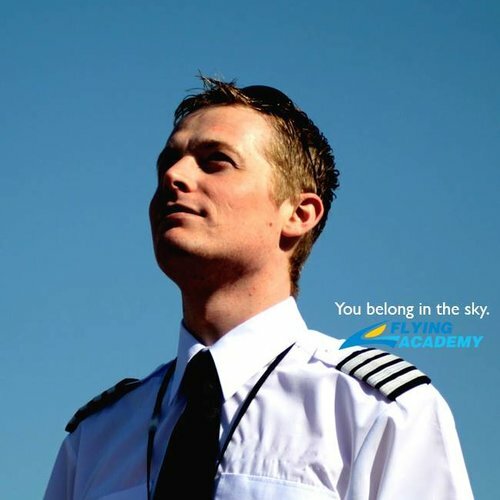 Being a Commercial Pilot also comes with a lot of responsibility, complex decision making and the ability to understand and cope with abnormal situations. 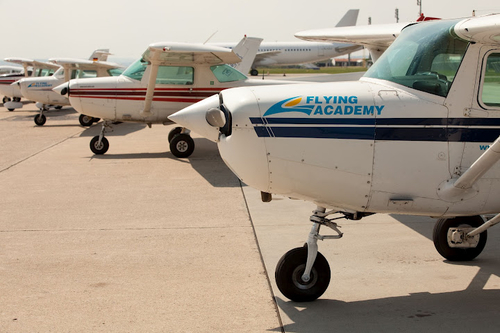 This program is designed for students with little to no flying experience, and that want to pursue a career in aviation according to FAA regulations. The trainees of the program will start with PPL(A) and, upon obtaining the necessary flight experience, will continue with IR(A), CPL(A) modules or MEP (multi-engine aircraft) flight programs. After successful completion of the zero to CPL(A) course, you will be issued an FAA CPL(A) license and will be authorized to act as Pilot-In-Command (PIC) and acquire compensation on an aircraft. The privileges of the holder of a CPL(A) are to act as pilot-in-command (Captain) or co-pilot (First Officer) in charter operations and corporate flying which exercises all the privileges of the holder of a PPL(A), and IR(A). At the end of the course, each pilot will have 190 hours of flight experience out of which 100 as Pilot in Command [PiC] if training is done under FAA Part 141; 250 hours of flight experience out of which 100 as Pilot in Command [PIC] if training is done under FAA Part 61. Ground Training – during the Zero to CPL course, the trainee will complete theoretical courses for PPL(A), IR(A), MEP(A) and CPL(A) Flight training – the flight training will start with the PPL(A), continues with IR(A) and with the CPL SE/ME (A). The applicant has to demonstrate the theoretical knowledge at an FAA approved testing center in the form of a written test. The test consists of nine subjects (Meteorology, Navigation, Instrumentation, Communications, Aircraft General Knowledge, Principles of flight, Air Law, Flight performance and planning, Human Performance and limitations, Operational procedures, etc.). The applicant must pass the written exam with a minimum of 70% which is still a passing score. One must complete and successfully pass the written exam before taking the theoretical/practical examination. An applicant must demonstrate a level of knowledge appropriate to the privileges of the holder of a PPL(A), IR(A), and CPL(A) by the requirements under the FARs. From 0 to Commercial the minimum time needed is approximately 6 months, however, depending on the trainee’s availability this can be tailor-made. 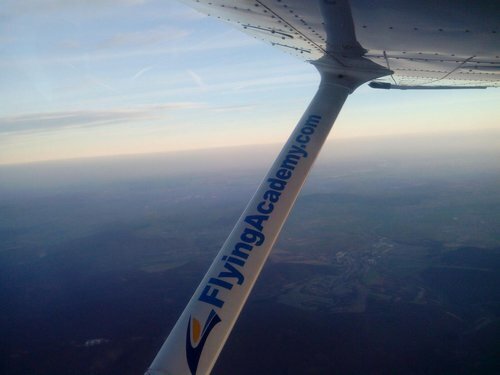 Flying Academy can provide the needed documentation for non-US citizens to be able to enroll in flight training courses in the USA.